Morbid obesity is a chronic, progressive disease. The American Medical Association (AMA) recognized this in 2013 – a step in the right direction. But there is still a great deal of work to be done to cast obesity as a disease, eliminate stigmas and reshape how patients should be treated as a result. 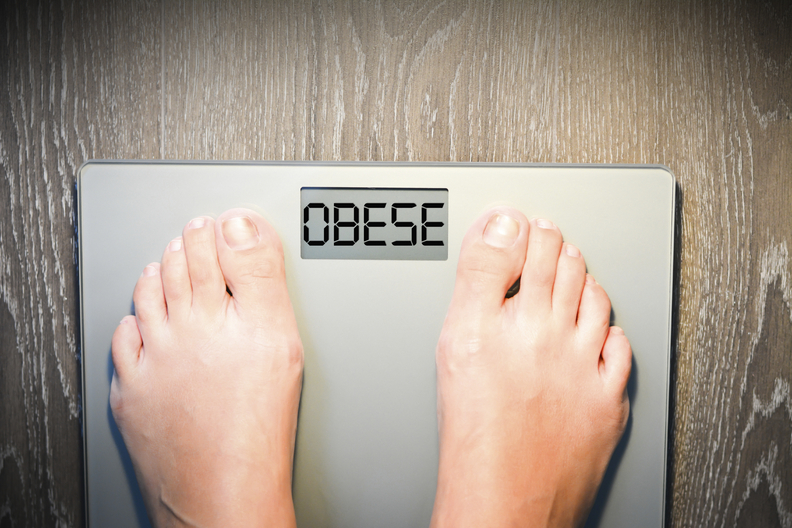 According to the CDC, one-third (or 78.6 million) of the United States population is considered obese. Obesity has become an epidemic in the United States. And still, it is often viewed as a lifestyle choice or character flaw, rather than a disease. Many metabolic and bariatric programs find success by developing methodologies that de-stigmatize obesity and re-cast it as a multi-factorial health condition that deserves treatment. These campaigns are often launched through a variety of channels, including live educational events, advertising and social media. We need to change perceptions around obesity, and it starts with transforming the way these patients are managed. Historically, many healthcare providers have focused solely on the diagnosis and treatment of the comorbidities associated with obesity. These patients often suffer with conditions such as heart disease and type 2 diabetes, which are treated separately by their physicians. But with forward-thinking healthcare providers transforming the way these patients are treated, there are significant opportunities for patients and providers to better manage obesity holistically – which also address the devastating comorbid conditions. But at times, when patients search for solutions, they can experience challenges in finding the right weight loss programs that follow the most recent guidelines. A recent study released by Johns Hopkins found the weight loss marketplace is more like the “Wild West” and that only 9 percent of programs in their study adhered to 2013 American Heart Association, American College of Cardiology, and The Obesity Society weight-management guidelines. Most of the programs also come with significant out of pocket medical expenses that are not covered by their insurance programs. Improving access, treatment options, eliminating social bias, stigmas and increasing public awareness of obesity, while also evolving patient care, can be challenging for the healthcare industry. With morbid obesity becoming a major public health issue, helping patients overcome this disease benefits not only the individuals but also society as a whole. 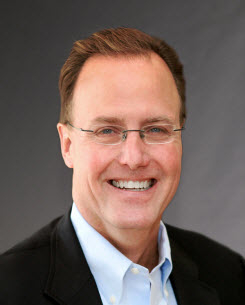 About the Author: Patrick Mahoney is currently Director of Bariatric & Metabolic Patient Engagement Solutions for Medtronic.